A sound and secure legal basis is essential for a visionary business, in order for the management to focus on the commercial matters of the company. In most commercial businesses, marketing is an important element. At DreistStorgaard, we provide advice on all aspects of marketing law, including the disregard of good marketing practices, product imitations and the protection of trade secrets. According to the Danish Marketing Practices Act, business owners are bound to act in accordance with good marketing practices. The concept of “acting in accordance with good marketing practices” may be difficult to understand. Advice from a lawyer can demonstrate where the line is drawn regarding acceptable and legal means. For many business owners, it is relevant to relate to intellectual property law. Intellectual property law is a generic term for the legal protection of intellectual products, including literature, photography, images, inventions and other designs. 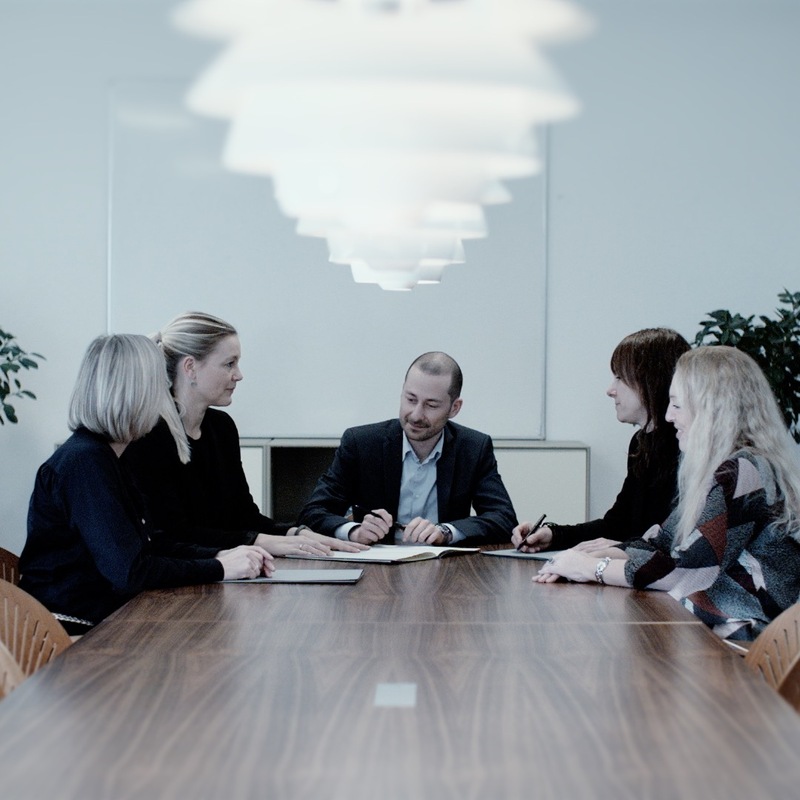 The protection of these rights is statutory and is covered by, but not limited to, the Danish Consolidated Act on Copyright, the Danish Consolidated Act on Patents, the Danish Consolidated Designs Act and the Danish Consolidated Trademarks Act. We provide advice on issues within the field of trademark law in order to protect your rights to business identifiers. Patents are a significant asset and an investment that may secure you or your company the exclusive rights for an invention and thus consolidate a certain market position. We can help you and your company review the marketing-related activities of your company and advise you on the rules you should focus on in particular to avoid divergences from the rules in the field.